In 2013 Our Generation launched the Reform SSDI Now campaign to provide citizens with information to understand this federal disability insurance crisis and give citizens the tools to demand action and real reform from policy makers—including compelling reports on this crucial issue and an online action center to contact members of Congress and information on how to report fraud in the SSDI system. 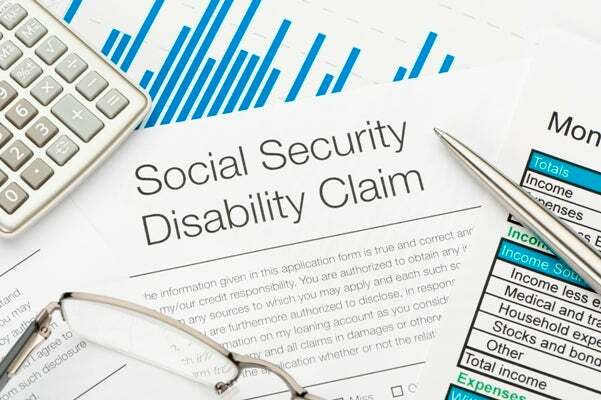 Require employers to carry private disability insurance to cover benefits for a short period until SSDI takes over. Our Generation, is a nonprofit, nonpartisan advocacy organization founded in 2009 to research, educate and promote long-term free market solutions to today's public policy concerns.